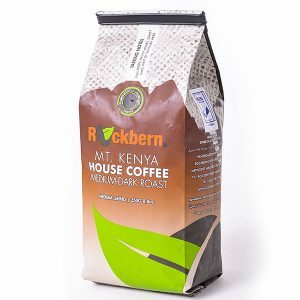 This is fantastic coffee blend that’s uniquely crafted from 100% Kenyan Arabica. The meticulous combination of craftsmanship and infinite attention to the selection of beans elevates this coffee to an elegant coffee that makes your palate sing from deep aromas and sensational fruity citrus and floral notes. Ideal for filter brew. The coffee is packed in both Beans and Ground form. It is also packed in 500g and 250g foil gusseted bags with a one way valve for maximum freshness. Great for, an easy Sunday morning or romantic adventures and island dreams. A good cup of Kenya coffee for all. 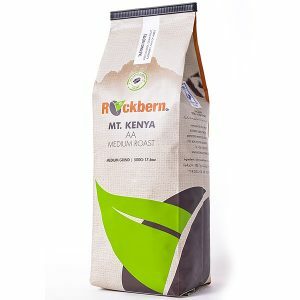 This blend is crafted from the Kenya Arabica beans and slowly roasted to medium dark. 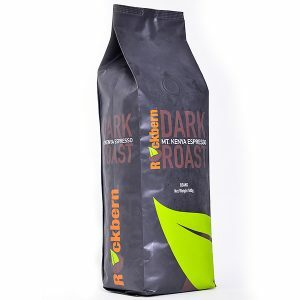 This yields full body This coffee is ideal for coffee lover seeking a strong cup of filter coffee or mass brewing like in big institutions seeking freshly brewed coffee with rich aroma. This coffee is packed in 500g poly bags for maximum freshness. This coffee is crafted for those aiming at the finish line, the cleanest finish line. Mellow cup of Joe! The blend is made from 100% Kenya Arabica. The meticulous combination of craftsmanship and infinite attention to the selection of Kenya AA that are medium roasted to accentuate the floral fragrance and fruity bursts in your palates and a complex layer of black currant. It is ideal for filter brew. 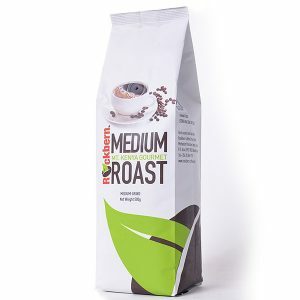 This blend is packed in both beans and ground and beans form in 500 g and 250g, foil gusseted bags with one way valve for freshness. This coffee is ideal for a feel good moment, indulgence or that good book moment. 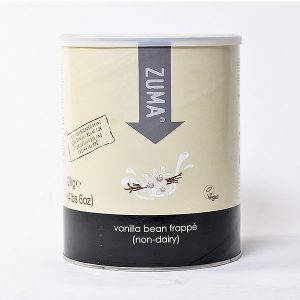 Zuma frappes allow you to create thick, smooth and consistently delicious cold drinks – a caffeine hit without the heat. 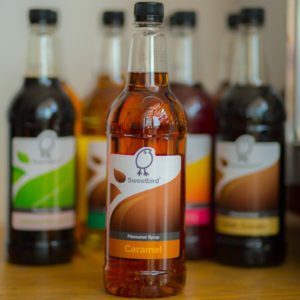 There are also caffeine-free flavours so you can add your own blend of espresso or serve them to kids. These are the only frappes that use real chocolate, real vanilla and real toffee pieces to give strong, natural flavours. 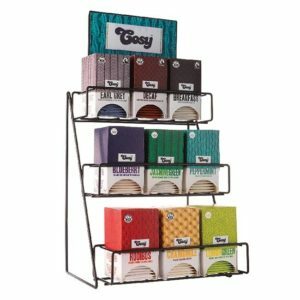 Choose from Vanilla, Sticky toffee, Mocha, Chocolate, Caffe and Yoghurt flavours. 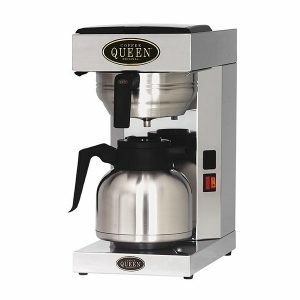 Queen Automatic Brewer 2.5 Ltr. 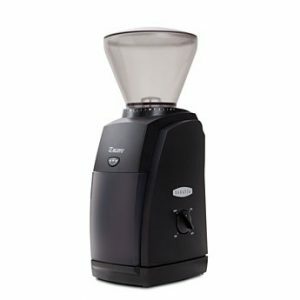 Use the Baratza Encore grinder for the small grind-to-order amounts needed for Chemex, AeroPress and filter cones, ensuring the freshest coffee and no waste. Comes with a 1 year manufacturer’s warranty. A coffee maker that celebrates e ritual of hand made coffee, with a double wall glass that keeps the coffee hot after brew. 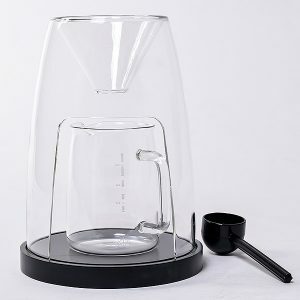 This coffee maker is made of special see through glass that provides a sneak preview to the activities underneath as the coffee brews directly into a carafe or cup. 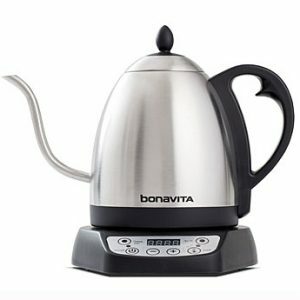 This stainless steel, goose neck 1L kettle lets you heat water to your preferred coffee brewing temperature. It can even maintain your preferred temperature for up to an hour. The goose neck spout makes it ideal for precise pouring.